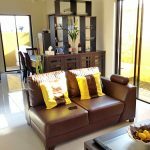 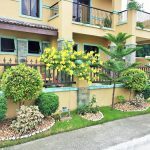 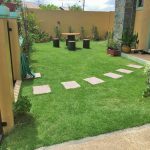 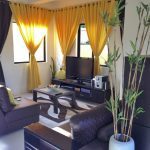 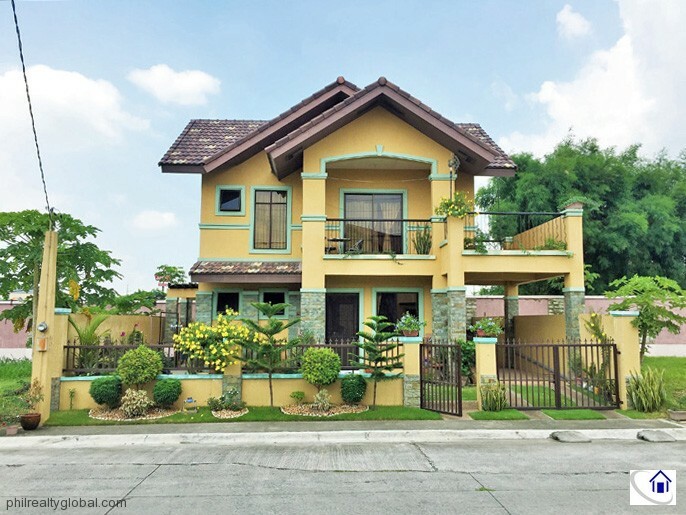 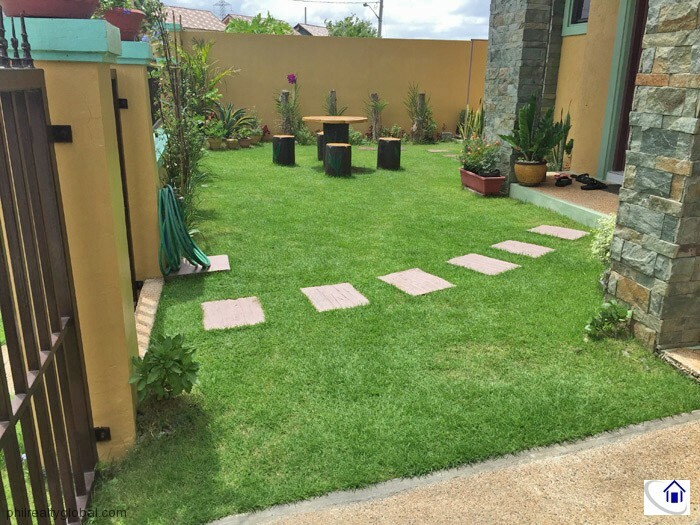 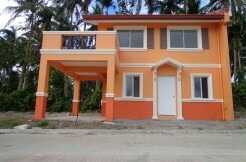 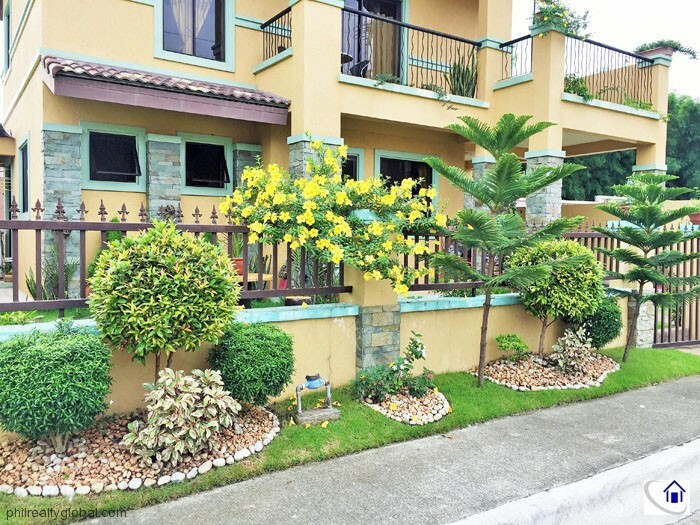 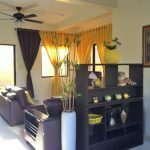 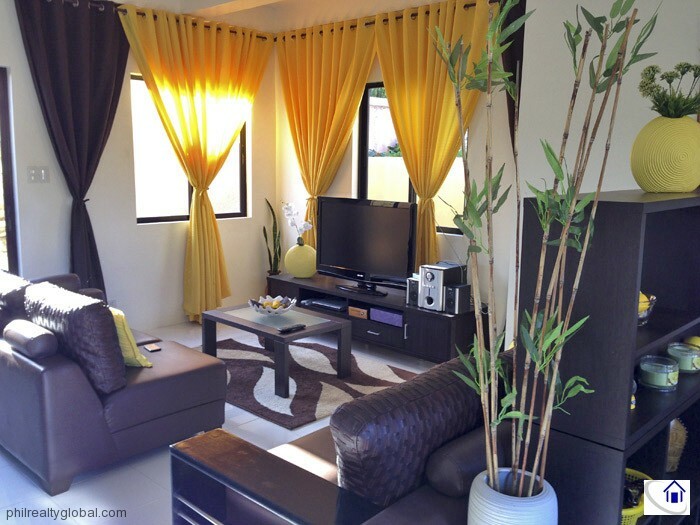 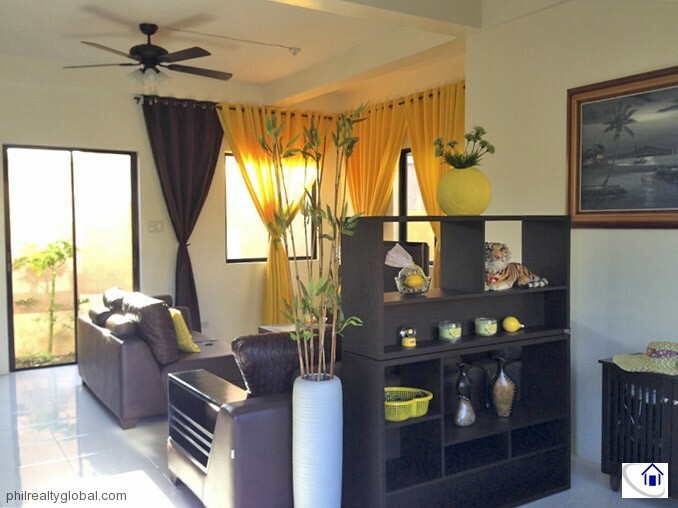 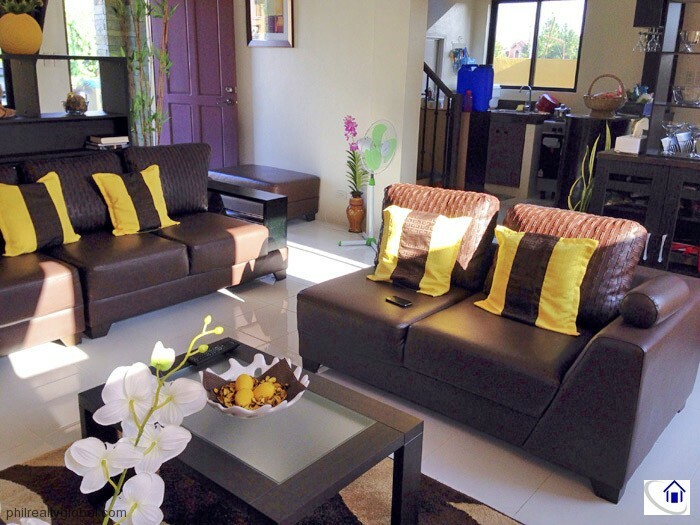 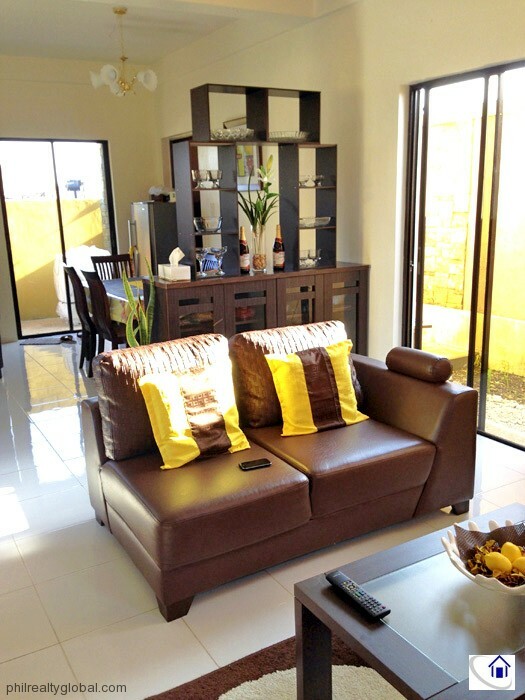 This property is a 3-bedroom House and Lot for sale located at Valenza by Crown Asia Properties in Santa Rosa City. 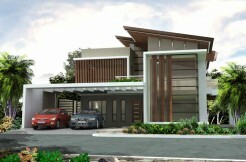 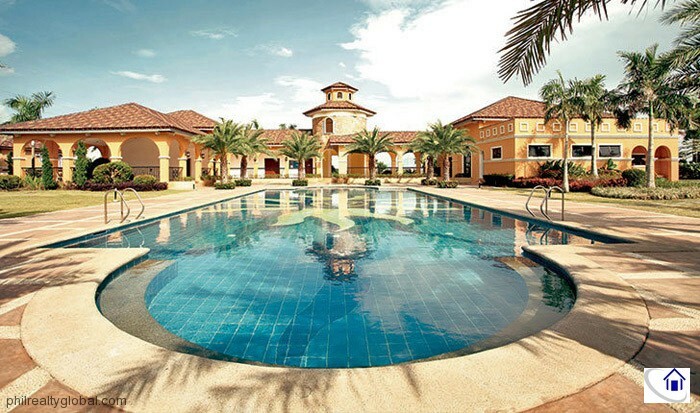 Valenza, an Italian-inspired residential community located at the heart of Sta Rosa City, Laguna. 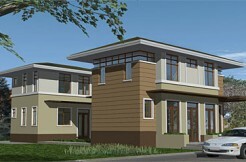 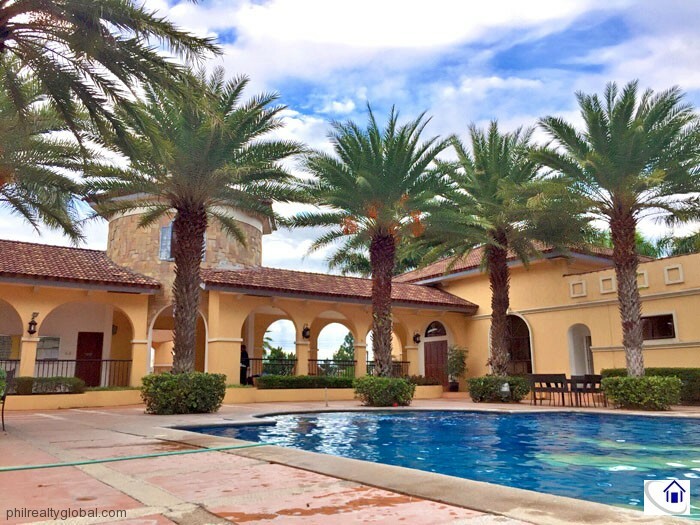 It is a 25-hectare development where the romantic ambiance of Europe is found in your neighborhood! 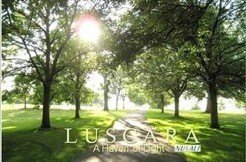 Everything you’ll ever need is just a stone throw away. 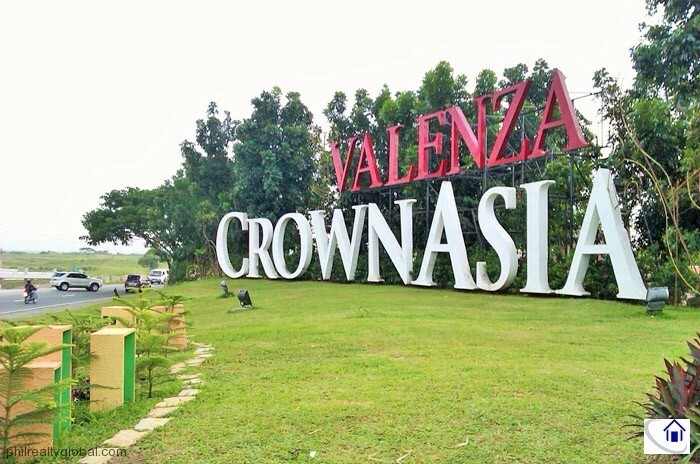 Paseo, Solenad 2 and Nuvali are found just across Valenza maybe 2-5 minutes away only. 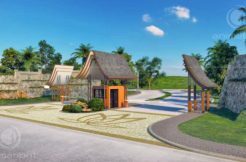 These commercial areas include Robinson’s Supermarket, various restaurants, coffee shops, retail stores, bakery, drug stores, etc. 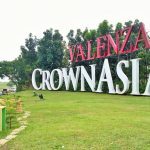 Hospitals are just 5-10 minutes drive and schools like La Salle Canlubang and Don Bosco are just 10 – 15 minutes drive from Valenza. 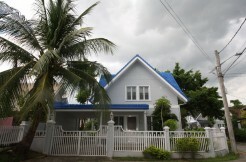 Various Hospitals, Schools, Churches, etc.